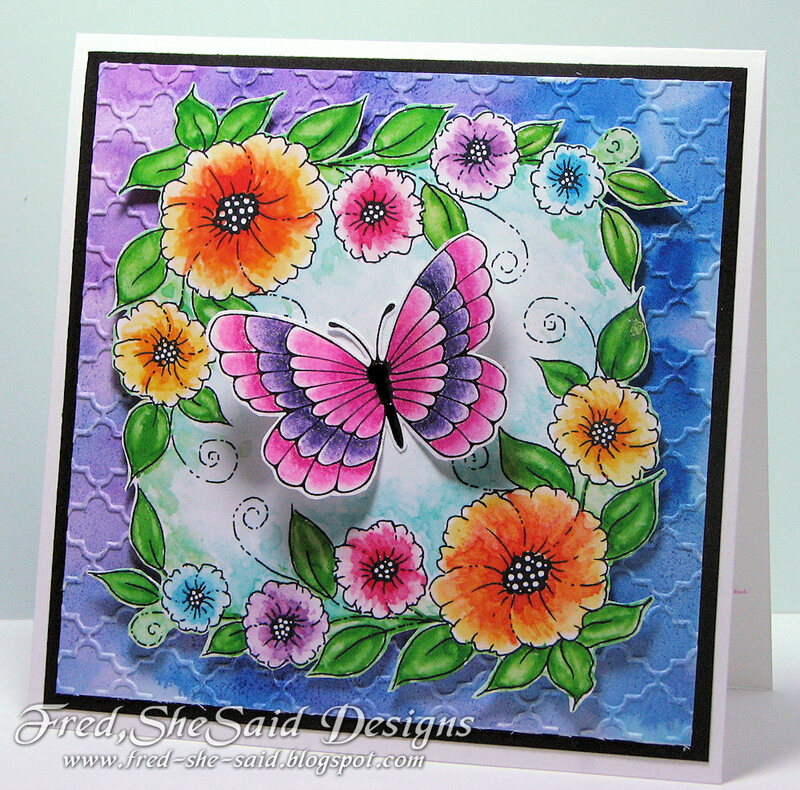 In this download, there is a SCAN of the original watercoloured cardfront. 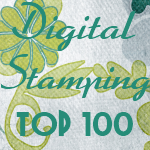 I used this to make the sample cards. 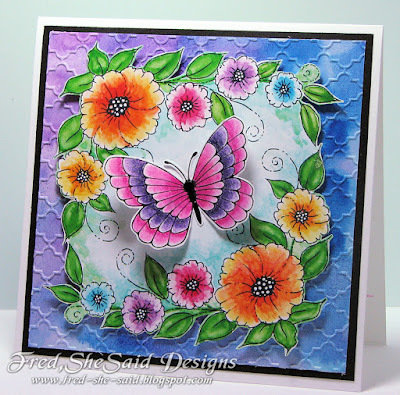 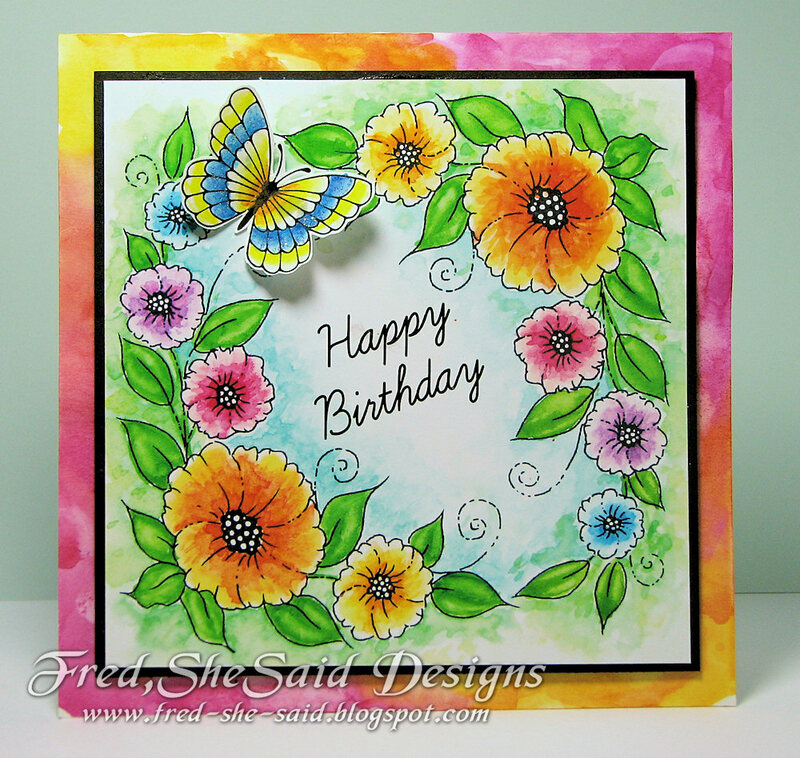 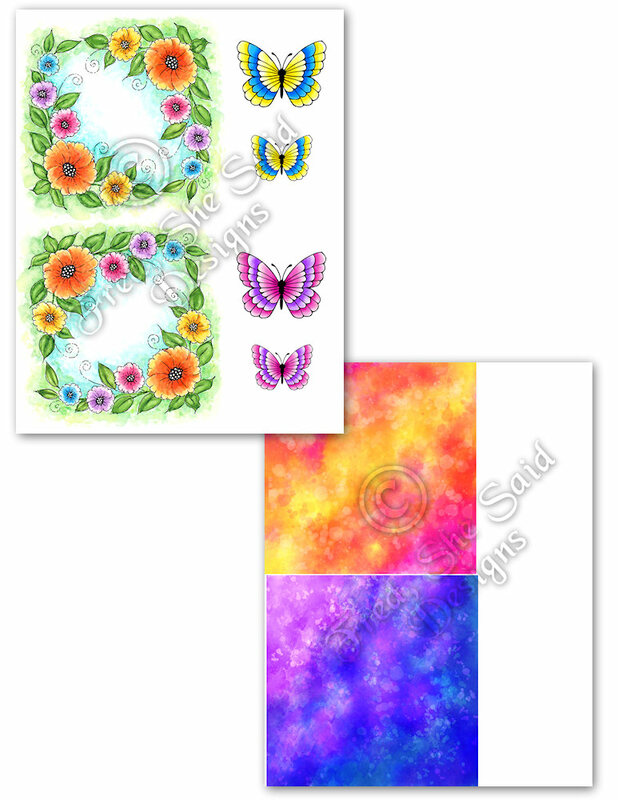 I have added 2 pre-coloured butterflies similar to the ones shown in the sample cards and 2 "digitally watercoloured" backgrounds similar to the samples as well. -includes one floral square cardfront ( JPG ) 2 butterflies (JPG and PNG), 2 backgrounds ( JPG), and 2 ready-to-print sheets.